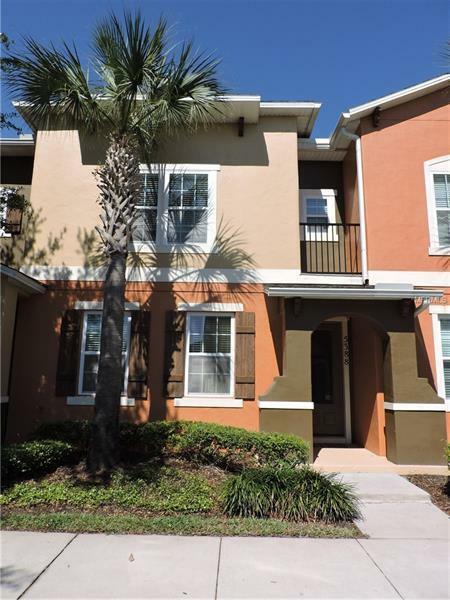 Enjoy the low maintenance lifestyle in this beautifully appointed, well maintained, move-in ready town home in gated Savannah Park. Engineered hardwood floors grace the entire first floor. The kitchen overlooks the private covered patio with brick pavers. Other upgrades include high base boards, crown molding, staggered 42" wood cabinets, stainless steel appliances, master bath garden tub and granite countertops. Large oversized great room. Large 2 car garage with private driveway facing greenbelt for added space and privacy. This gated community is situated conveniently to shopping, nightlife and entertainment with Seminole Town Center minutes away and Colonial Townpark just down the road. Easy access to I-4, 417 and soon to be 419 makes convenient access to all that Central Florida has to offer.